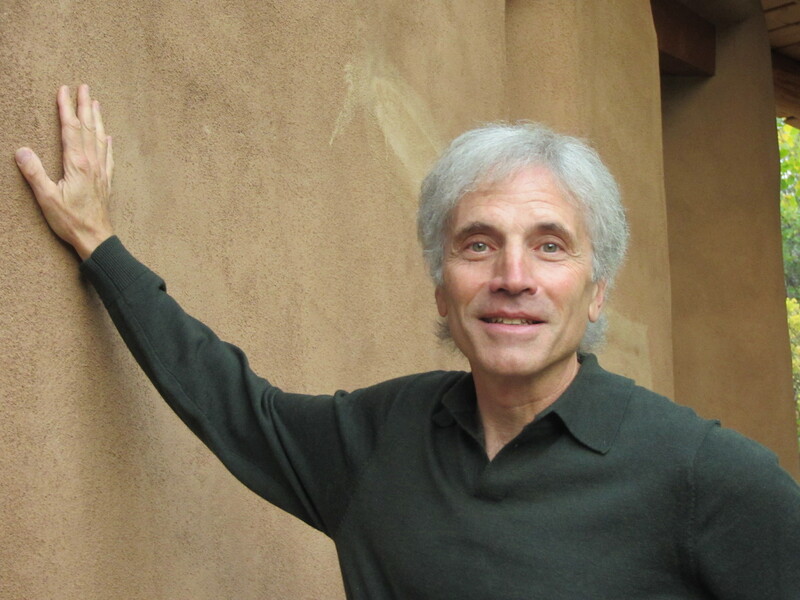 Bill Plotkin, Ph.D., is an eco-depth psychologist, wilderness guide, and agent of cultural evolution. As founder of southwest Colorado’s Animas Valley Institute, he has, since 1980, guided thousands of women and men on the journey of soul initiation. He’s also been a research psychologist (studying nonordinary states of consciousness), rock musician, and whitewater river guide. In 1979, on a solo winter ascent of an Adirondack mountain, Bill experienced a “call to spiritual adventure,” leading him to abandon academia in search of his true calling. He is the author of Soulcraft: Crossing into the Mysteries of Nature and Psyche (an experiential guidebook), Nature and the Human Soul (a nature-based stage model of human development), and Wild Mind: A Field Guide to the Human Psyche (an ecocentric map of the psyche). His doctorate in psychology is from the University of Colorado at Boulder. Visit him online at http://www.animas.org.